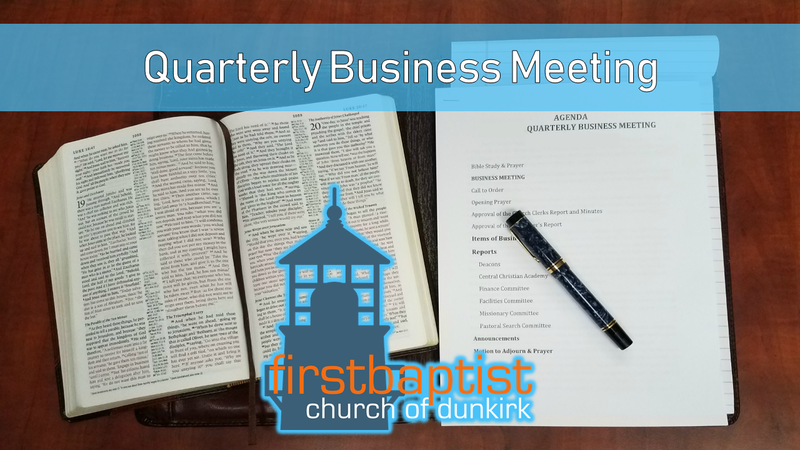 Join us for our Quarterly Business Meeting. Hear ministry updates, share praises, updates on ministry direction. All members are encouraged to attend for voting on any important matters. All attendees are welcome to join us and learn more about our church and opportunities for you to get involved.